"Mamma made me go up the beanstalk and harvest all the beans that were fully grown. Before the day was done, our cellar was piled to the ceiling with nothing but giant green beans and Mamma started cooking again. She boiled the beans, pickled them, dried them, mashed them into soups and cakes. She even made a bean porridge for breakfast." 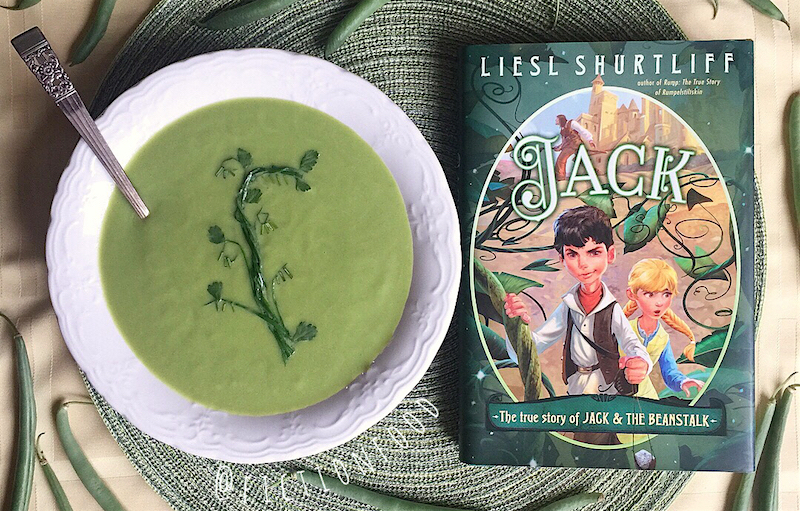 I recently read Jack by Liesl Shurtliff which is a companion novel to Liesl's first book Rump: The True Story of Rumpelstiltskin. 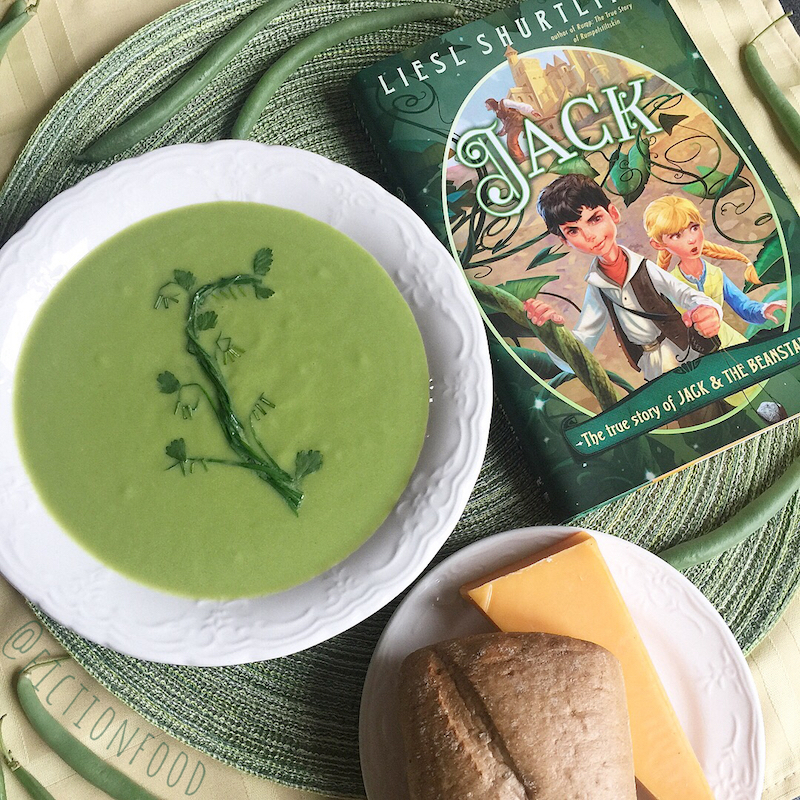 I made edible spindles and meat pies for that book, and couldn't help making something for Jack too–I mean beans is a main subject in the book. ;) Actually, like with many of the original tales that this book and Rump are based on, food and having it or not is a big theme. In this story, it's the giants who are starving (well, unless you're the king) which is an interesting turn. 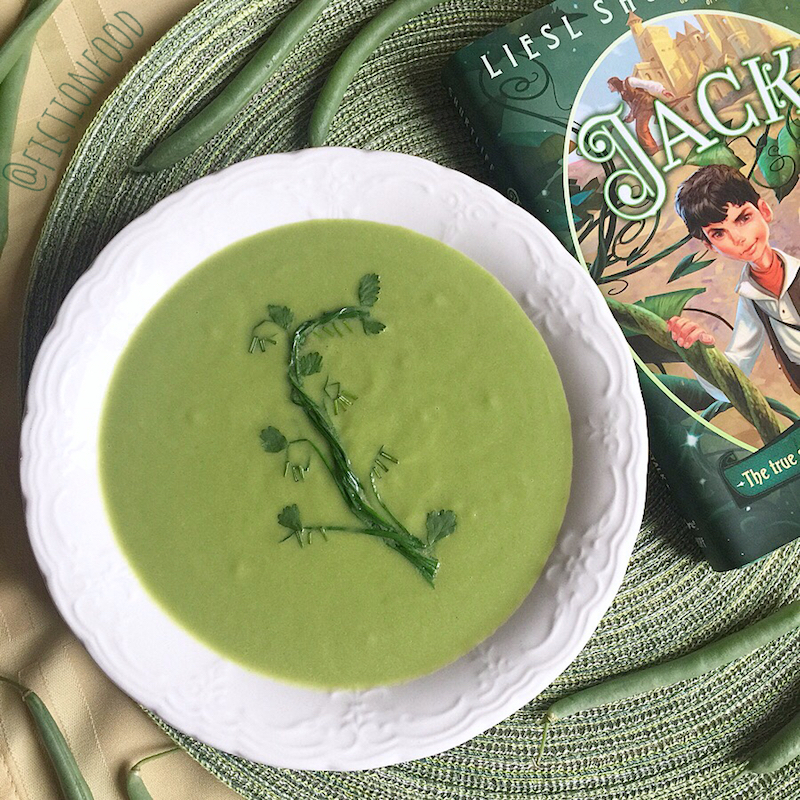 As a kid living on a farm, we had loads of green beans and even though I loved eating them, I hated picking them (I had this in common with Jack in the story). Once, I was so fed up with picking them that I pulled up a row of the plants by their roots! Man, did I get in trouble, but I also had to replant them. 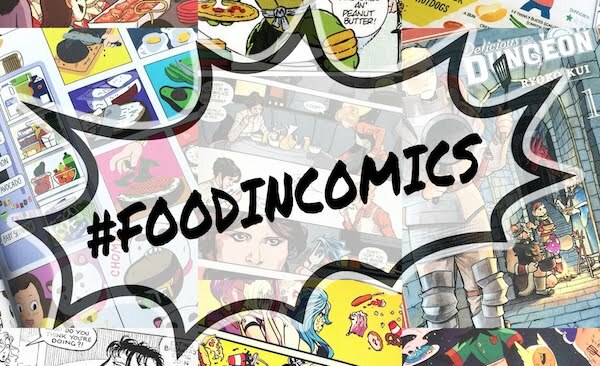 I was a punk kid, but I do have fond memories of snapping (and eating!) fresh beans with a in front of the TV. And then memories of my grandfather cooking a huge pot of green beans with fatback (pork), and my grandmother canning a bunch of the beans to put down in the cellar. I loved taking sips of the salty brine. Haha, anyway. Beans. String beans. Green beans. Same thing. I thought I'd like to give a simple soup a go inspired by a particularly harrowing scene in the book. "I soared past the pudding and right over a candlestick, narrowly missing the flame, and landed–plop!–in a hot green pond. Some of the liquid splashed into my mouth. Blech! Green bean soup! I swam to the shore of the tureen, seeking shelter in the crevice where the ladle rested. I'd nearly been eaten!" Note: The soup recipe below is very simple. You can use it as is or as a base for a heartier soup. For example, if you'd like to incorporate bacon, you could cook the green onions or regular onions or leeks with bacon in the large pot and then set the cooked bacon aside and start the soup as directed below, using the bacon as a garnish. You could add in another potato and a couple of peeled and chopped carrots and/or parsnips in the boiling water and then remove them before blending the broth and beans and return them to the green soup afterward for a chunkier soup. You can add in various herbs of your choice. This is a very versatile soup! 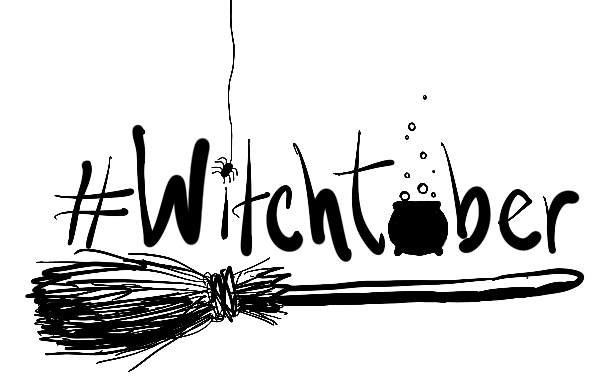 In a large pot, bring the water (or water & broth), salt, & diced potato to a boil. Stir in the baking soda & add in the green beans & green onions. Cook until the beans are just tender & still vibrant green, occasionally skimming and discarding any foam from the surface of the soup. Pour the soup into a blender without the lid on, instead putting a towel over the blender in order for steam to escape. Blend with the olive oil for several minutes until smooth & creamy. Stir in several squirts of lemon juice to brighten it up along with white pepper & salt to taste. Serve with rustic bread and cheese.